Home Beauty & Fashion Achieve Your Dream Bridal Look at Nowellyn Pahanel Beauty Salon! Excited for your big day? Before anything, make sure that you already have a bridal look in mind. This way, it will be easier for you to decide not only on your wedding dress and accessories but also on your bridal makeup. Once you have already come up with one, the next thing to do is find the right suppliers. You need to find the right shop or maker of wedding dress. You also need to shop for shoes and other accessories. Then, don’t forget to hire a makeup artist. 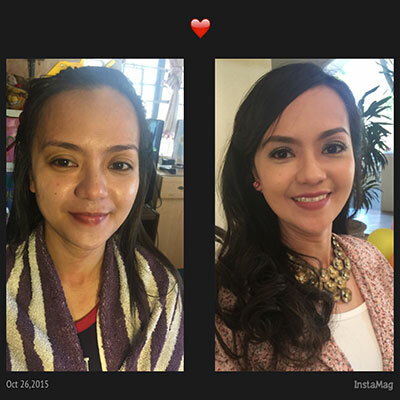 Got no idea where to find a good makeup artist? Go to Nowellyn Pahanel Salon in Quezon City. Whether you dream of a vintage look or something that’s more contemporary, don’t worryNowellyn Pahanel Beauty Salon is versatile. After all, the salon deals with different kinds of clients with varying demands each day, so people here have already mastered working to achieve whatever look you want. One of the best things about professionals is that they know what they’re doing. Because of that, they are so fast and efficient even when under pressure. They don’t compromise quality, too. 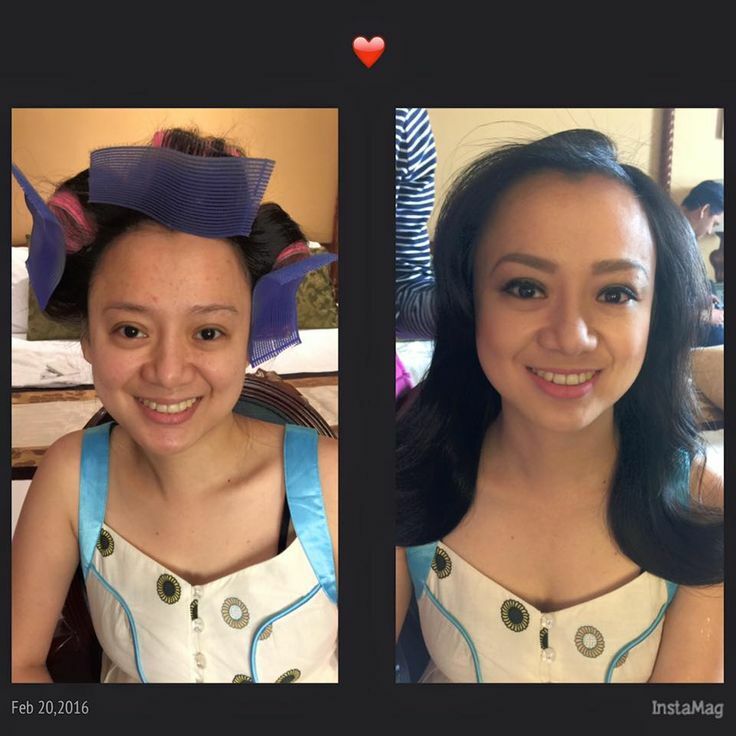 So, when you choose Nowellyn Pahanel Salon, there is no need to worry about not getting done with your bridal makeup on time. 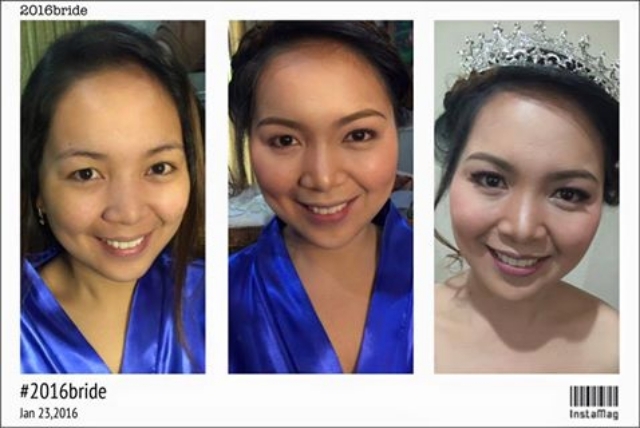 To know more about Nowellyn Pahanel Salon, visit its Kasal.com profile now.